I say this every year, and every year I mean it: It’s been a solid year for entertainment. In honor of this year, here, in a very particular order, are my 15 favorite movies, shows, albums, books, and podcasts from 2014. Enjoy, and let me know in the comments if any of your favorites didn’t make my cut! 15. 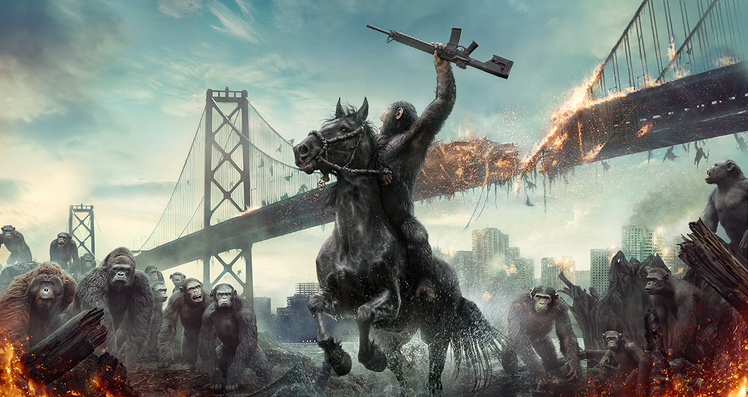 Dawn of the Planet of the Apes – APES ON HORSES WITH MACHINE GUNS. Enough said. 14. The Babadook – This Australian film about a troubled child’s monstrous imagination and a mother’s psychological breakdown is the scariest movie I’ve seen in years. The Babadook is scary on so many levels. It’s surface level scary, as a demonic presence terrorizes a mother and son, but it’s also scary on a very real, very human level. Throughout The Babadook, there is the sense that this could happen to anyone. I won’t reveal anything more. If you like sharp writing, throwback horror techniques, and interesting and fresh storytelling and characterization, watch this film. 13. 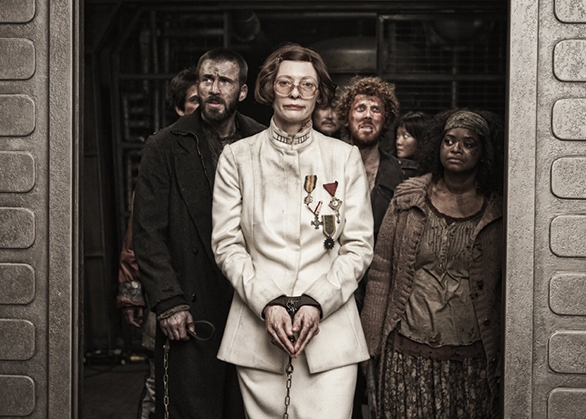 Snowpiercer – Snowpiercer feels like the little movie that could. It got popular slowly but surely, and now most people seem to have watched or at least heard of it. There’s good reason for this reputation. Despite being a little film, Snowpiercer, with its refreshingly new take on a post-apocalyptic story, is different than anything you’ve seen before. Also, Tilda Swinton brilliantly plays one of the most interesting characters of the year. This one’s on Netflix, so if you haven’t seen it yet, there’s really no excuse. 12. 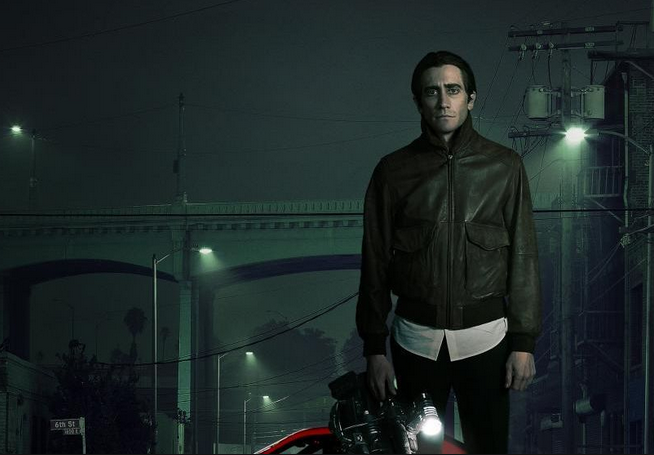 Nightcrawler – It’s been a big year for journalism as entertainment, and Nightcrawler captures a dark and dangerous side of journalistic success. Jake Gyllenhaal’s performance as a sociopathic crime reporter is one of the best of the year, and weeks after seeing this film I still can’t get it out of my head. Watch this as a commentary on ambition, as a criticism of journalism, or as pure, demented entertainment, but watch it, nonetheless. 11. 1989 by Taylor Swift – Taylor Swift is finally officially a pop star! Thank god. This album is phenomenal all the way through. Scoff all you want, but Swift is a masterful songwriter with catchier hooks than anyone else in the business. If you hate the winking, confident anthem that is Blank Space, then there’s a good chance we wouldn’t get along. 10. 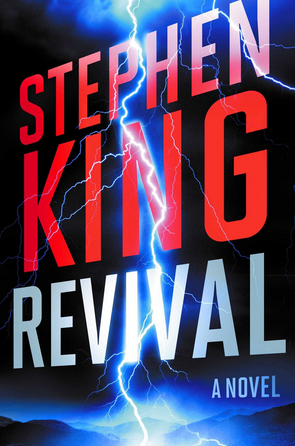 Revival by Stephen King – There are few things I love more than when Stephen King writes a book with religious themes, and boy, does Revival have religious themes. With a sensationalist pastor as the nuanced antagonist, King explores ideas about the afterlife, death, and the existence of a god. It’s fascinating and features an ending that you won’t be able to get out of your head. 9. 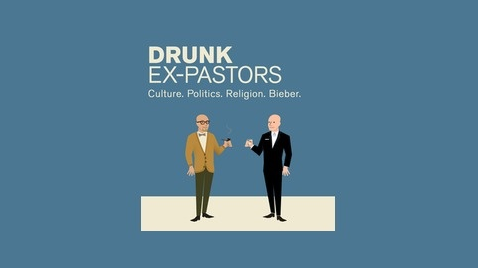 Drunk Ex-Pastors – This podcast is one of my favorite new discoveries, and it would certainly be higher on the list if it weren’t so young. This show is still finding its groove and working out all the technical kinks, but if things keep improving the way they have, I expect it to be one of my favorite sources of entertainment of any kind, in any given year. Hosts Jason and Christian are the kinds of people I want to be friends with in real life. They’re self-deprecatingly funny, well spoken, and intelligent in a non-pretentious way. If you like sitting down with good friends, having a drink, and casually discussing current events, religion, and pop culture, you’re going to love this podcast. 7. 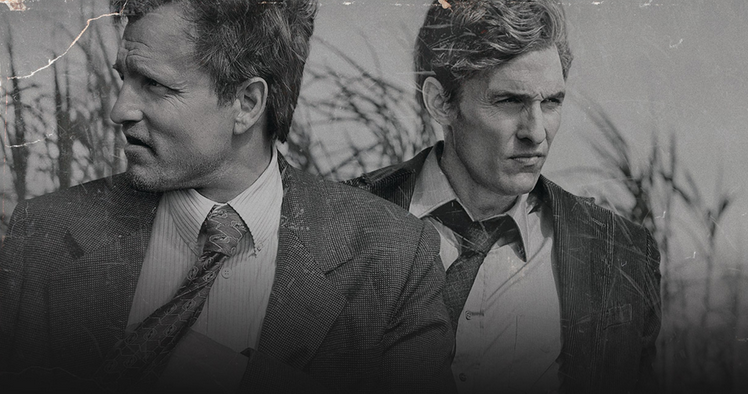 True Detective – You’ve probably seen True Detective. You probably already know that Matthew McConaughey and Woody Harrelson give show-stopping performances and that the writing is some of the best on television. But if for some reason you haven’t seen True Detective, that’s something you’re going to need to fix as soon as possible. Like, right now. Feel free to contact me when you finish the last episode. You’re going to want to talk about it. 6. 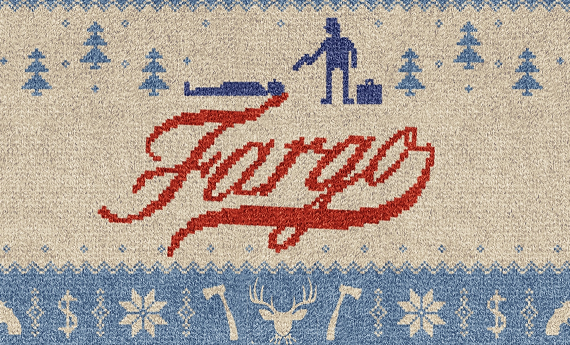 Fargo – This FX show was inspired by a basically perfect Coen Brothers movie — one of my very favorites, actually — and yeah, the show is pretty perfect too. Fargo is quirky, dark, and sometimes stunningly violent, just like the movie was, and with a cast of actors such as Martin Freeman, Billy Bob Thornton, Allison Tolman, and Colin Hanks, it’s nearly impossible to dislike. 5. 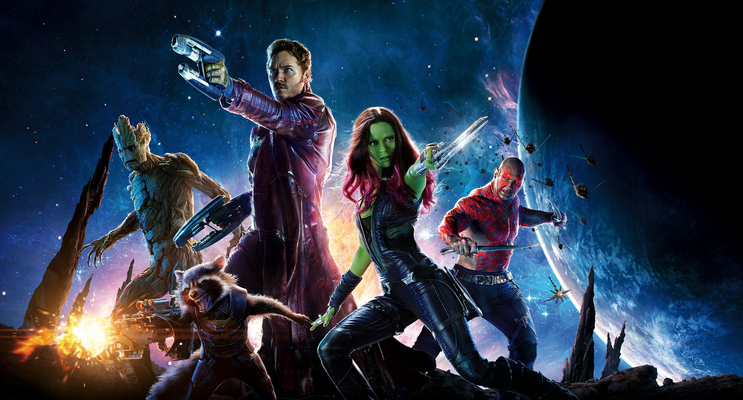 Guardians of the Galaxy – People always get mad when I say this, but that’s never stopped me before… I am tired of superhero movies. It’s not that they aren’t often very good. They are. I acknowledge that. I’m just dying for a fresh twist on a story that feels like it’s been told a million times. Guardians of the Galaxy delivers that twist. These characters aren’t heroes at all. They’re outcasts, renegades. They don’t get everything right, and they make infuriatingly realistic mistakes. And that’s exactly why this weird, exciting, impossibly fun movie works as well as it does. 4. Hozier by Hozier – My favorite album of the year comes from Hozier, an Irish singer whose music is like nothing else I’ve ever heard. 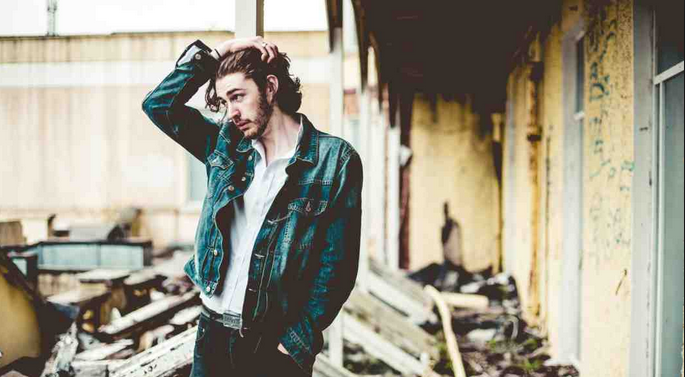 Hozier’s lyrics are sometimes dark and thoughtful and sometimes optimistic and borderline whimsical. His voice is like falling into bed of silky smooth velvet. 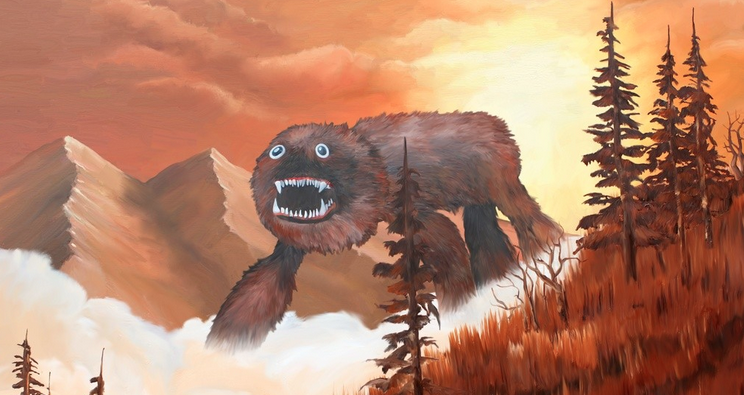 I haven’t taken this album off of repeat since its release, and I imagine that I won’t for a long time. 3. Grand Budapest Hotel – Thrilling, gorgeous and clever, The Grand Budapest Hotel is another must-see to add to director Wes Anderson’s impressive body of work, and it’s easily my favorite movie of the year. The film revolves around the adventures of Monsieur Gustave, a dashing hotel concierge at the Grand Budapest Hotel, and Zero, his lobby boy. 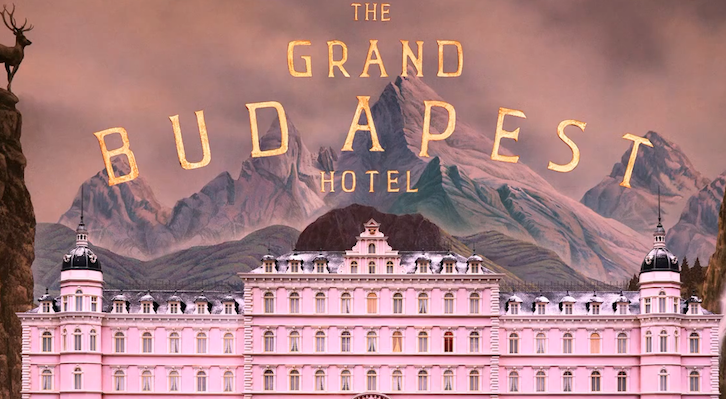 Grand Budapest Hotel is as bright and zany as it is intricate and soulful. In short, it is divine. 2. Transparent – It’s been a while since I considered anything “must-see TV,” but this Amazon original is. Everyone should be watching it. 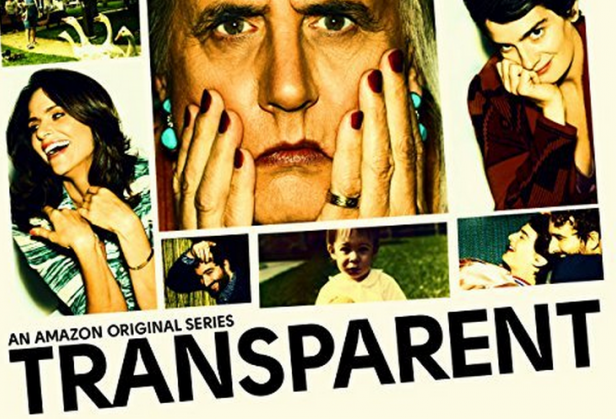 Transparent’s main sell is a father’s transition to life as a transgender woman and a family’s response to the change, but it’s bigger than that, really. Transparent is about life and love and family and just about every other major theme you can think of. It’s delicate and filled with heart. This is the best show on TV right now. You can quote me on that. 1. Serial – If you know me at all, this pick is hardly a surprise. Even after the final episode, Serial is still all I talk about. The true story of a murder told week by week by an investigative journalist… Of course the world’s obsessed with this podcast. Serial is riveting from a storytelling standpoint, as an investigation of America’s justice system, as a work that explores the nature of truth, and as a behind-the-scenes look at the work of a thorough journalist. It succeeds as a character study and as a whodunit story, a mystery and a drama. 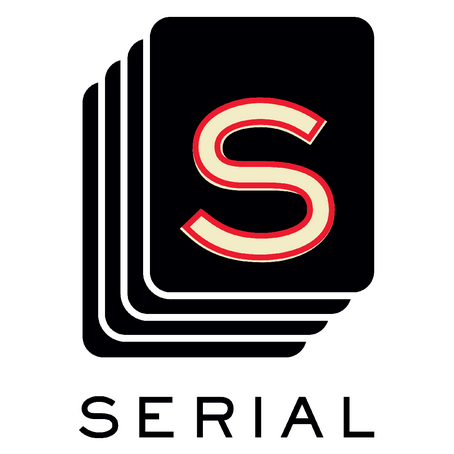 I can’t remember the last time I wanted to talk about anything as much as I want to talk about Serial. I’ve spent way more time than I should admit on the Subreddit, absorbing every new reveal and every twist in the story. And then I step back and remember that this really happened, that a girl really died, and I realize that this podcast is fascinating as a study of basic human nature too. Of me. Of everyone who loves this podcast. Because it’s embarrassingly easy to forget that a life was lost here, no matter the culprit. What does that say about me? About all of us? I don’t know, but I know that I wouldn’t be asking myself these questions without this podcast, and for that I am ridiculously grateful. I agree with you on why The Guardians worked though The Winter Soldier might be my favorite of the MCU. I loved how utterly screwed our heroes seemed in that movie and it felt like authentic danger. That being said I did like the sense of camaraderie amongst our heroes in Guardians of the Galaxy. It’s probably the best among Marvel characters just in front of X-Men: First Class. Nightcrawler was also a favorite of mine. Jake was an ever bigger sociopath than the villain from Gone Girl I think. He had no reason for how he acted that way. He just did and that made him scarier. By the same token, his news gathering job looked very interesting and exciting. Excellent list, Schyler. I agree with most of it – True Detective and Fargo were absolutely brilliant. How to Train Your Dragon 2 would probably be on my list, as would Boyhood. All in all though, I like your reasoning, and I particularly agree with the Nightcrawler assessment! Ditto on the Superhero movies point too!